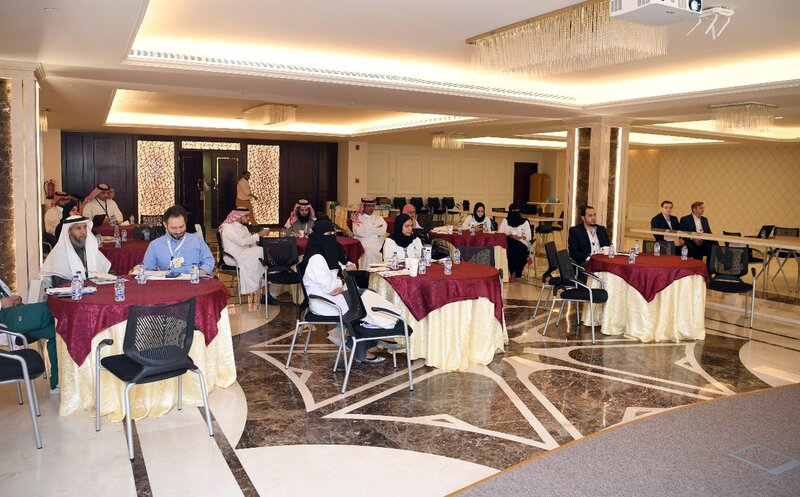 KSUMC's Clinical Research Program has, in collaboration with Prof. Bawazir Pharma Consulting Center and Glenmark Pharmaceuticals, organized a Good Clinical Practice (GCP) Workshop in which guest speakers from Glenmark Pharmaceuticals and Saudi Food and Drug Authority have participated. 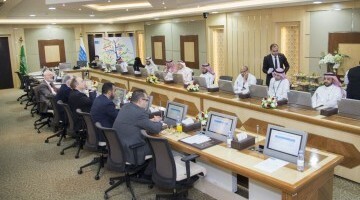 The workshop targeted senior and junior researchers and healthcare practitioners interested in clinical research and aimed to train participants on best internationally accepted practices and discuss major challenges related to such practices. 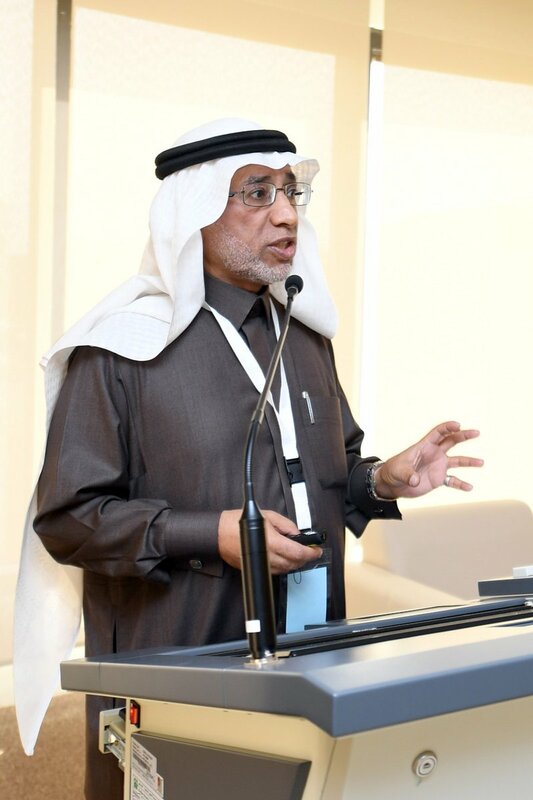 Prof. Ahmad Bahammam, Chief Academic Officer, said that such workshop helps participants better understand common standards used in planning, managing and conducting clinical research, thus developing their research skills. 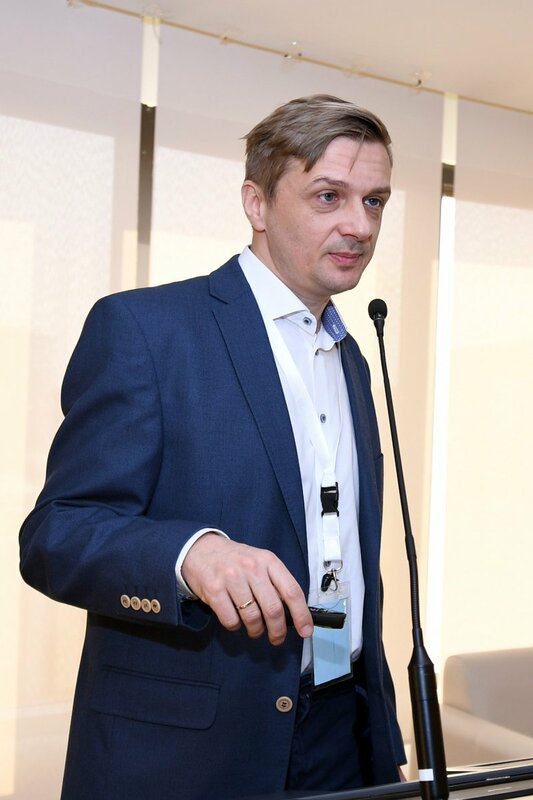 Moreover, the workshop contributes to train participants on the latest techniques and methods used in clinical studies and how to professionally recruit patients. 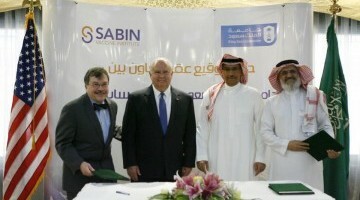 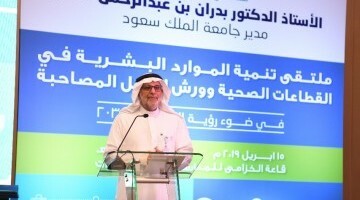 Prof. Bahammam further stressed that KSUMC is committed, through its Clinical Research Program, to continue to achieve excellence in education and training in this field and to make King Saud University a leader in clinical research for the upcoming ten years in line with the Saudi Vision 2030's targets of achieving research excellence, supporting investment in scientific research and localizing the medical industry and sciences.